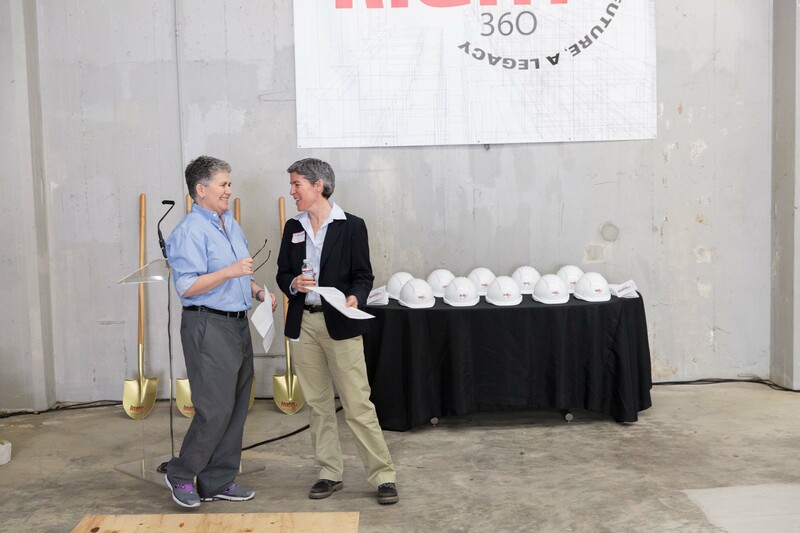 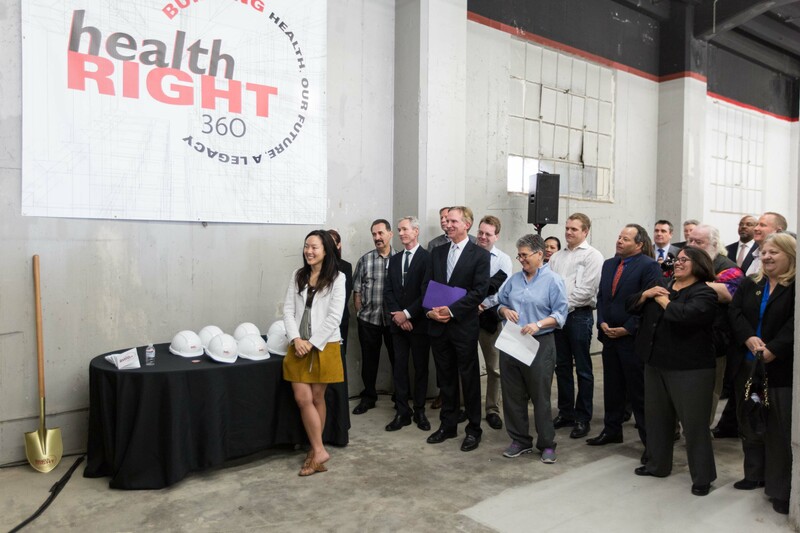 HealthRIGHT 360's Integrated Care Center is a new model for delivering healthcare and wellness programs to low-income and homeless people. 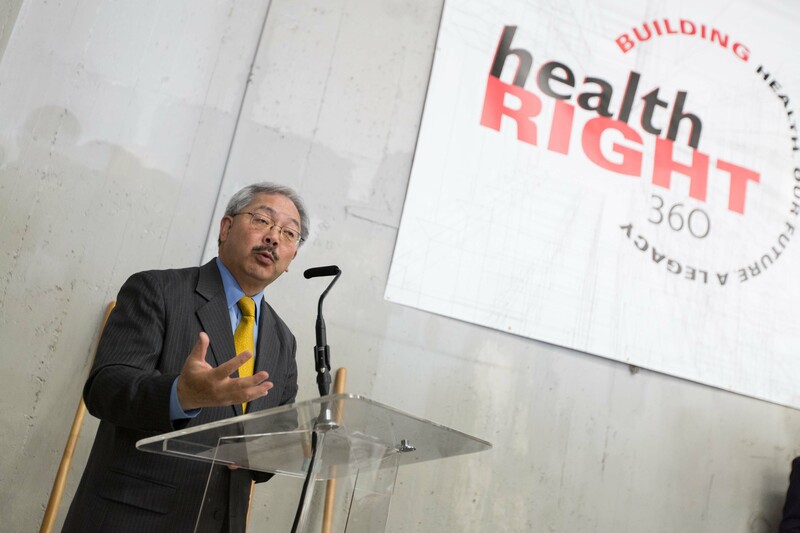 We built a 50,000-square-foot hub uniquely designed to provide healthcare services to people whose health needs are compounded by years of neglect, trauma, poverty, addiction, unstable housing and involvement with the criminal justice system. 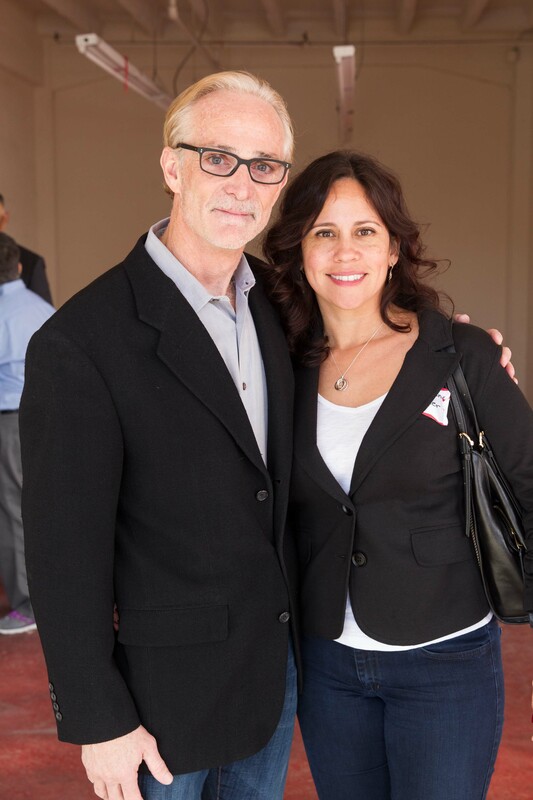 Every day, we empower our clients so they can be self-sufficient, free from addiction and living to their fullest potential. 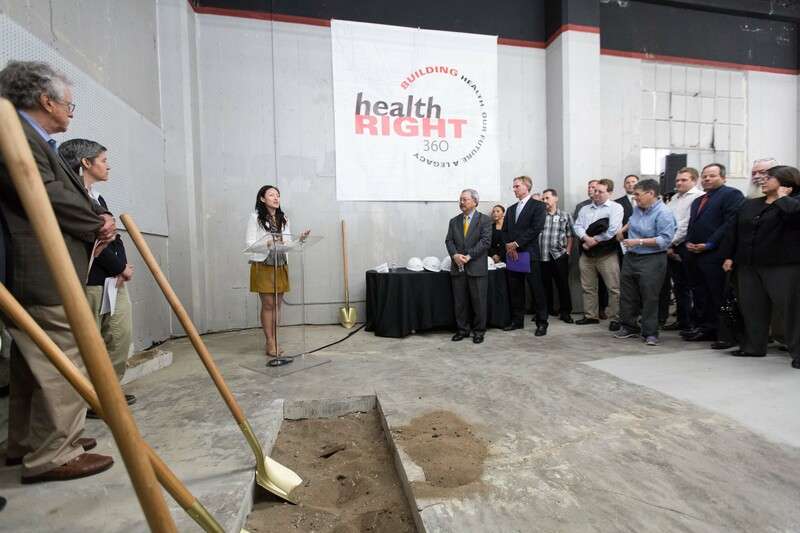 Healthier, happier people build stronger communities, which has a multiplier effect across the Bay and beyond. 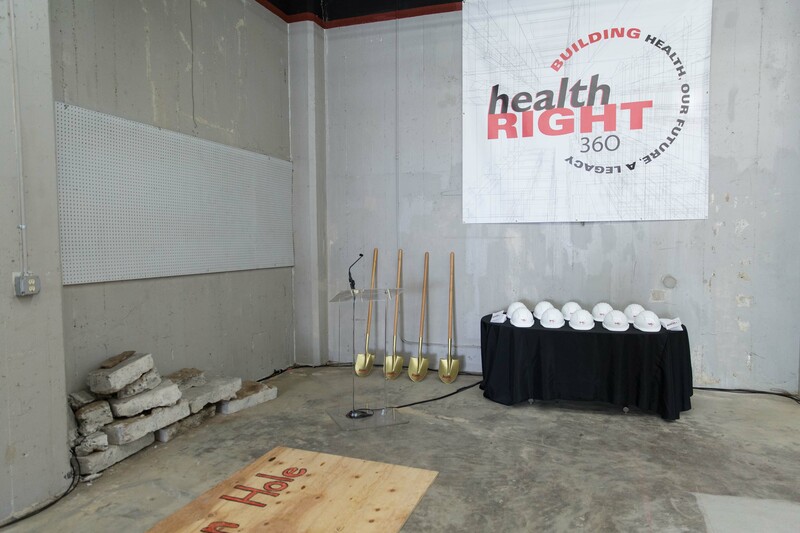 HealthRIGHT 360's Integrated Care Center welcomes everyone. 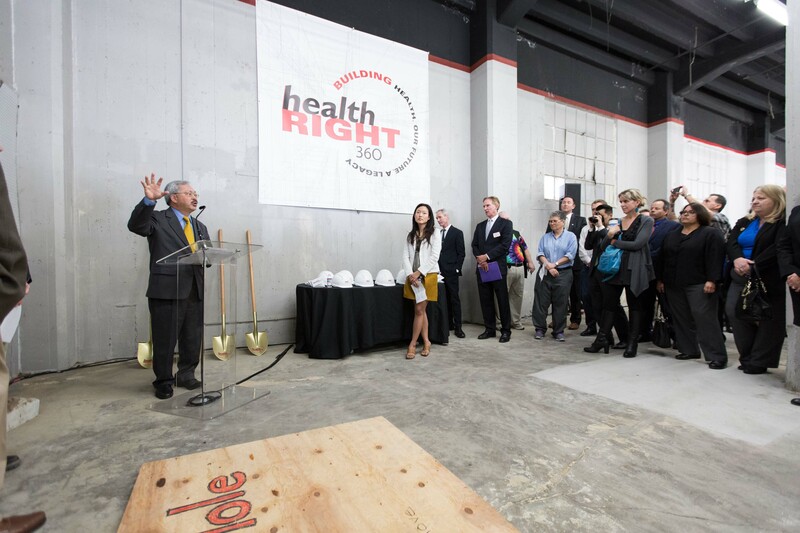 Make our city home to happier healthier people. 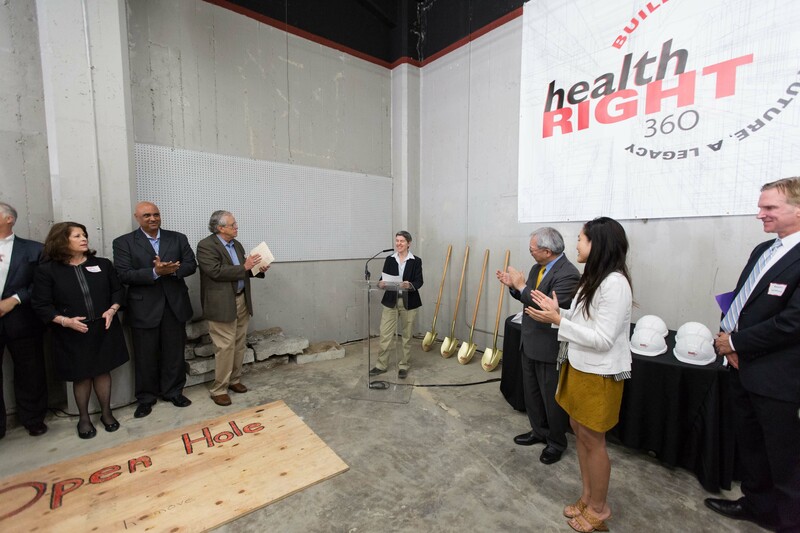 Kaiser Permanente's partnership with HealthRIGHT360 improves the health of our community by strengthening the safety net for our most vulnerable residents. 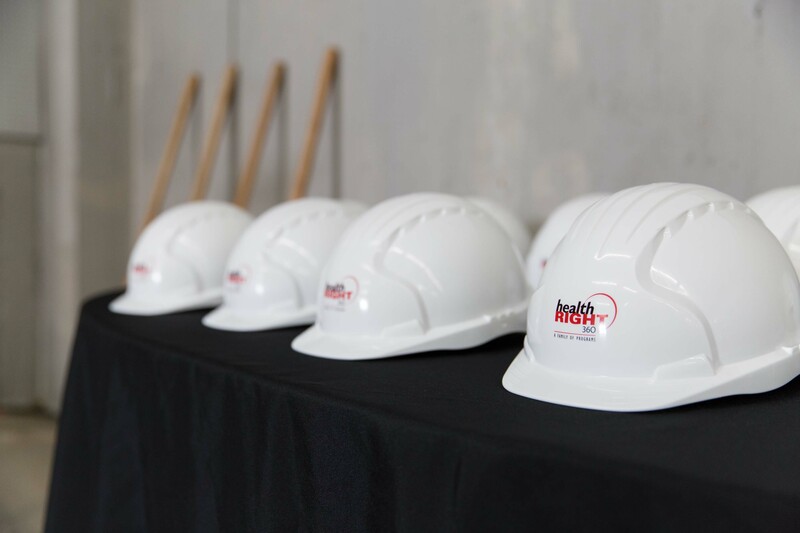 Respecting cultures, consolidating services, and integrating behavioral health with primary care are shared priorities of our organization. 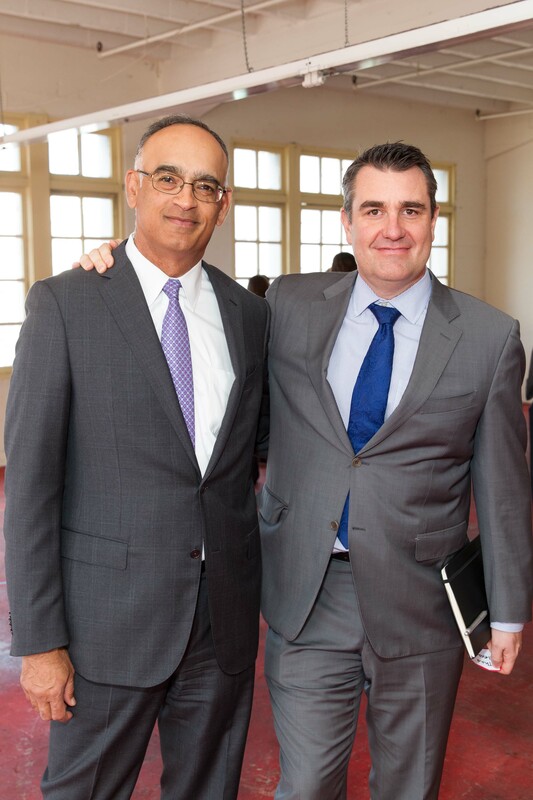 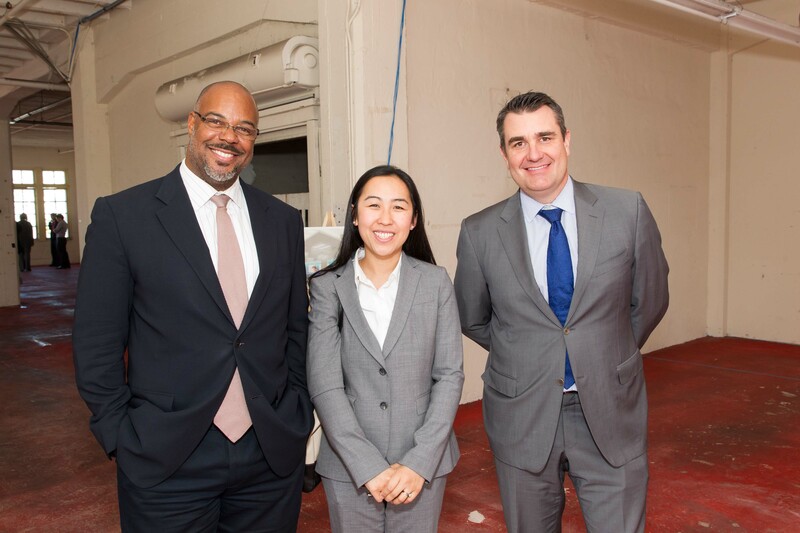 Sutter Health/ CPMC believes in giving back to the community we serve and ensuring access to health care for all San Franciscans. 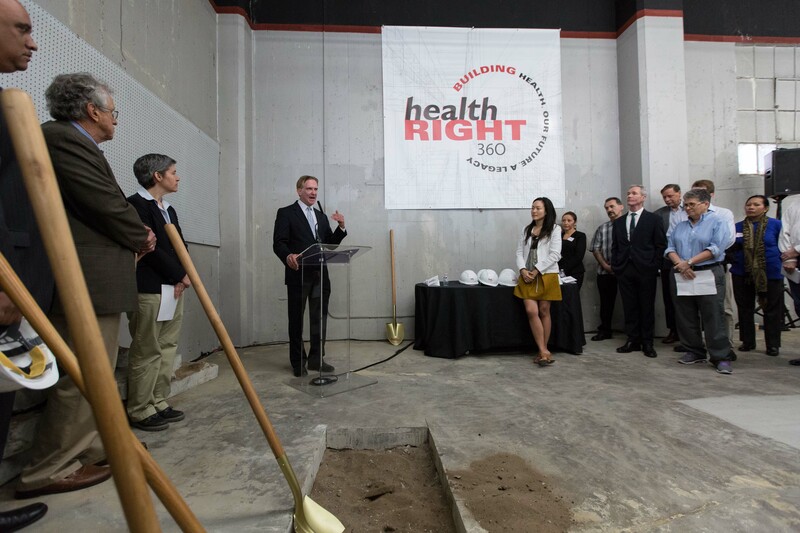 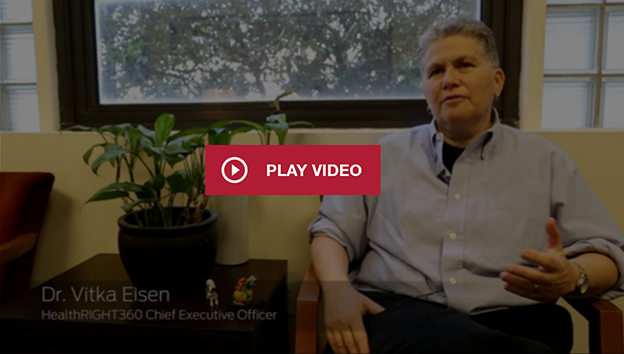 We do this through meaningful partnerships, like our partnership with HealthRIGHT360. 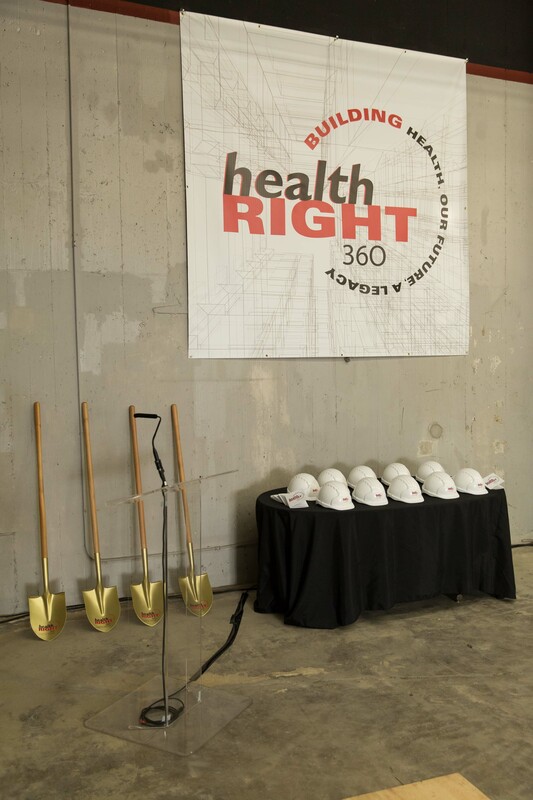 Our investment in HealthRIGHT 360’s campaign helps create a stronger healthcare safety net for the low income and vulnerable consumer seeking treatment. 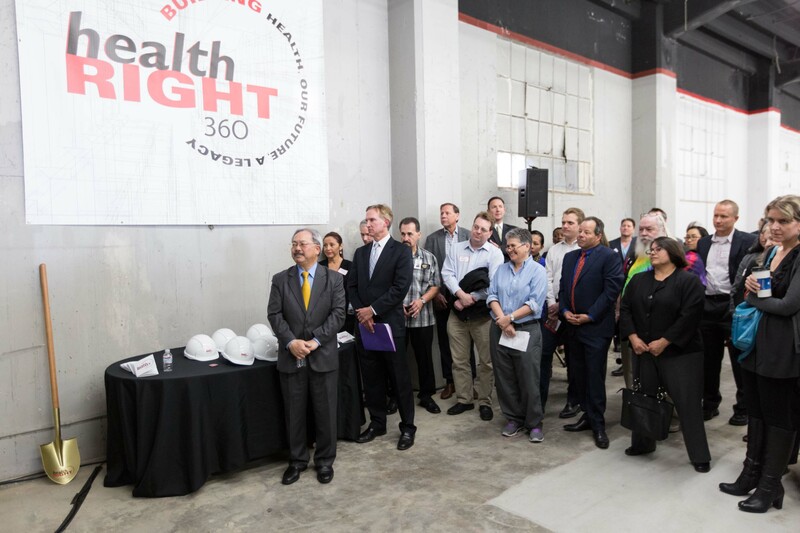 In my years as a San Francisco Superior Court Judge, I have heard testimony from countless mothers and fathers, whose lives and families have been transformed by the treatment received at HealthRIGHT 360. 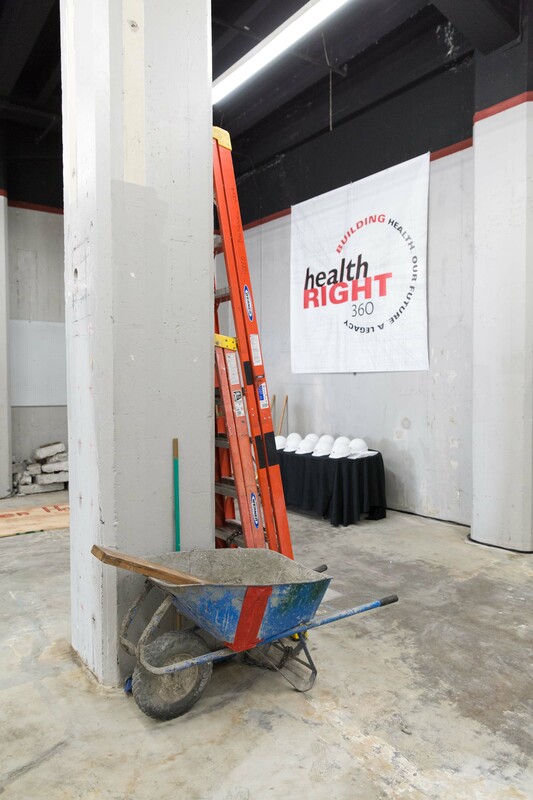 Now retired, I proudly serve on both the Governing Board and the Foundation Board -- and whole heartedly believe the five-story integrated health care center will remove treatment barriers for many of our City’s hardest to reach citizens. 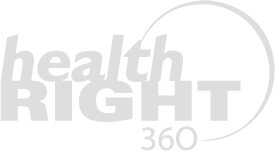 My family has been part of HealthRIGHT 360 for over 40 years. 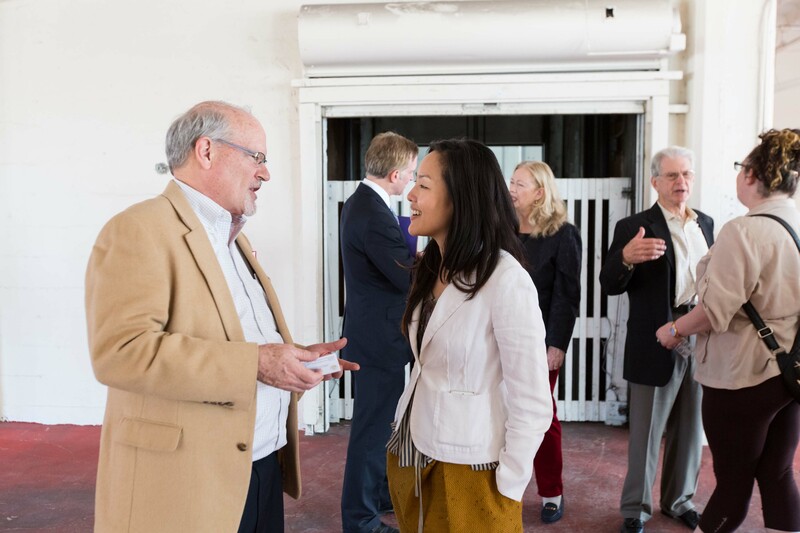 With my father’s dedicated board service to the Walden House, I was inspired as a young man to join Haight Ashbury Free Clinics’ board. 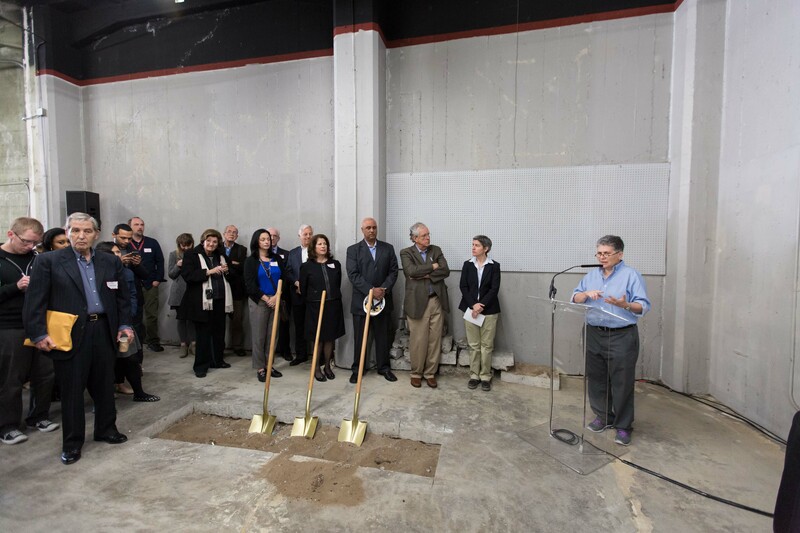 Today, I continue this support, but now with a focus on the new site and its capital campaign, to ensure that integrated treatment for our most vulnerable citizens is guaranteed forever. 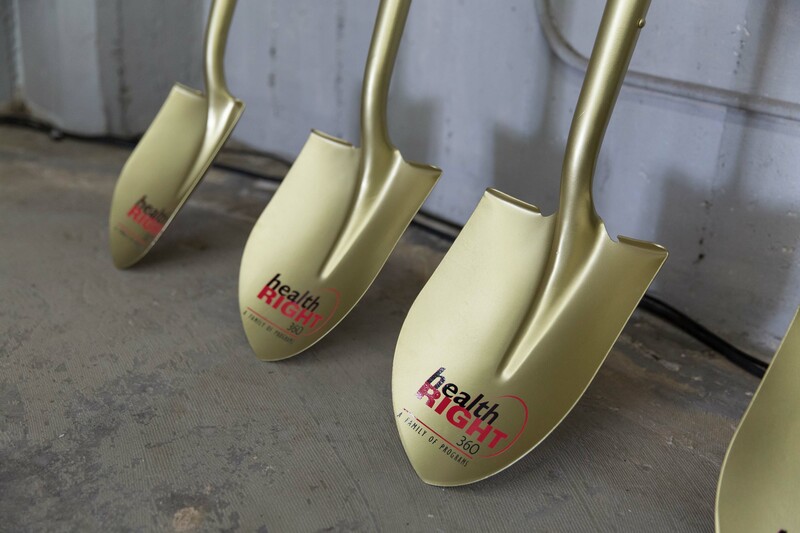 Make your mark on our city and join our revolutionary community health care project today. 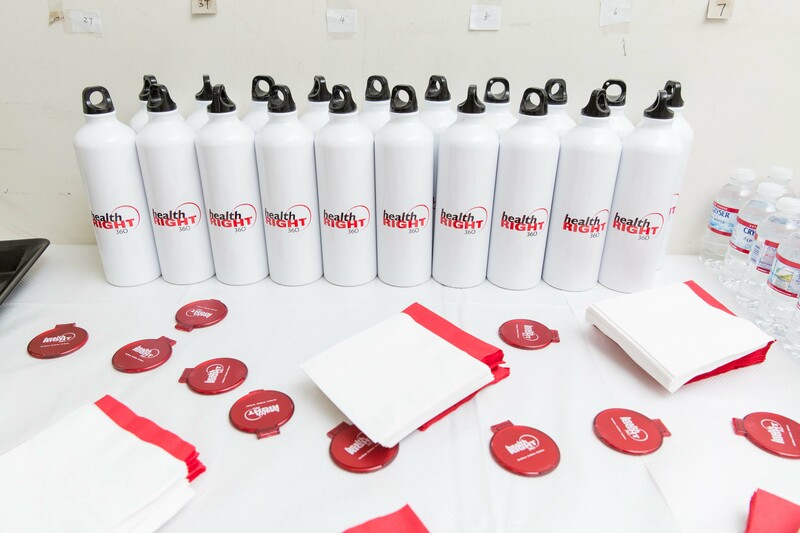 Your support is critical! 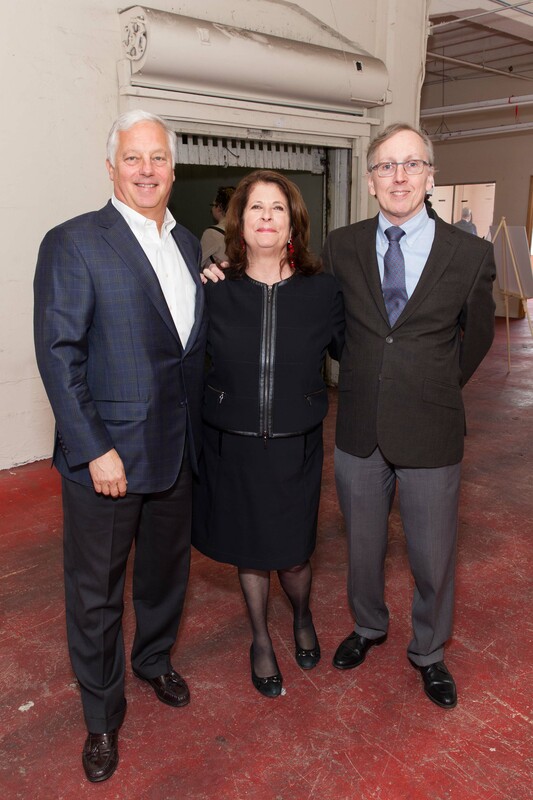 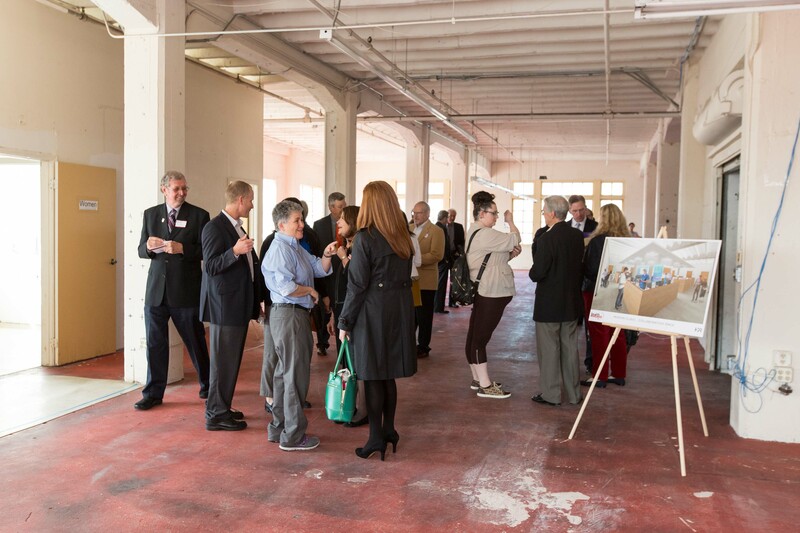 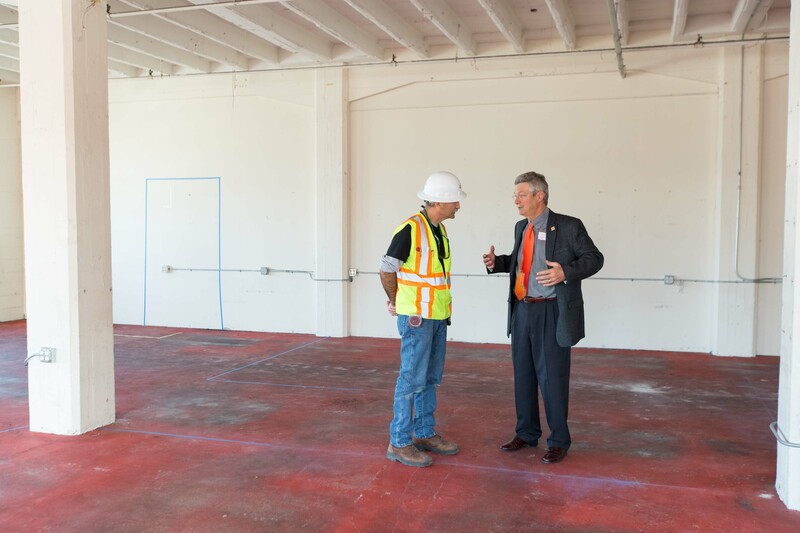 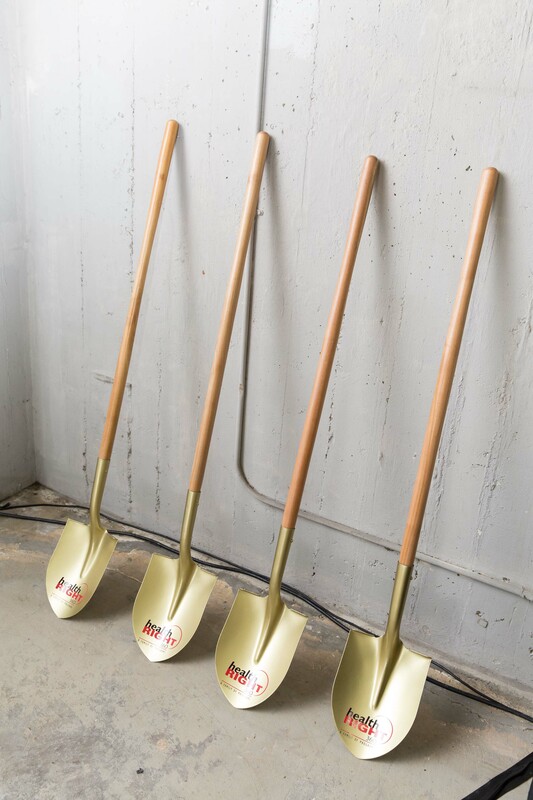 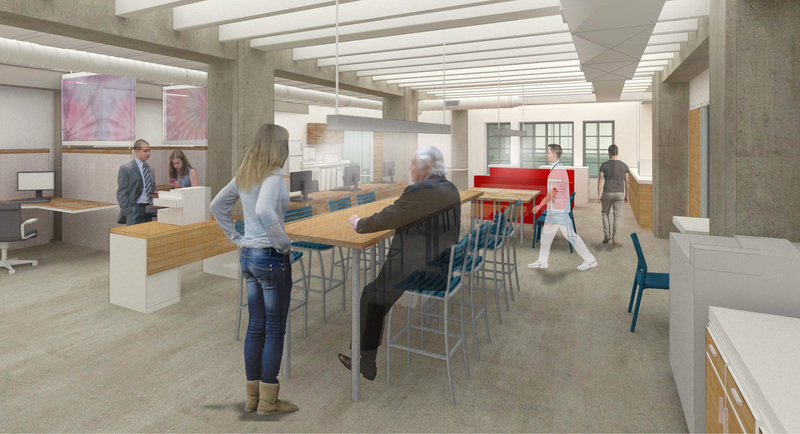 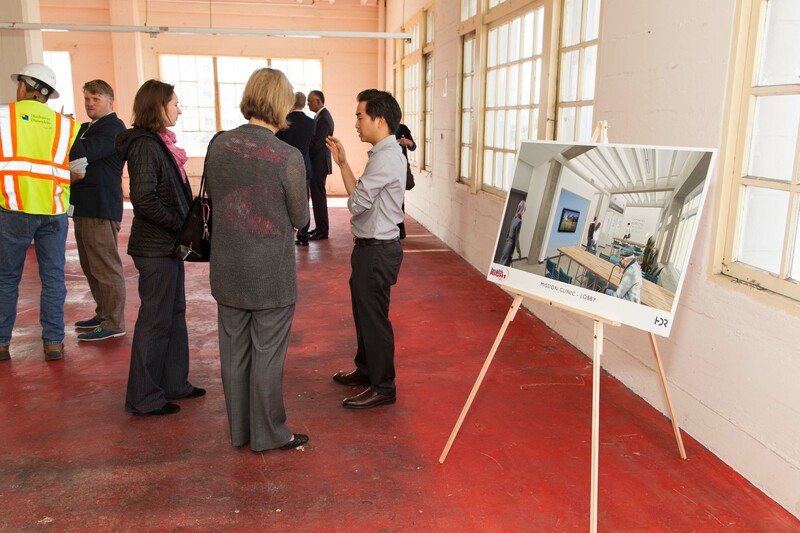 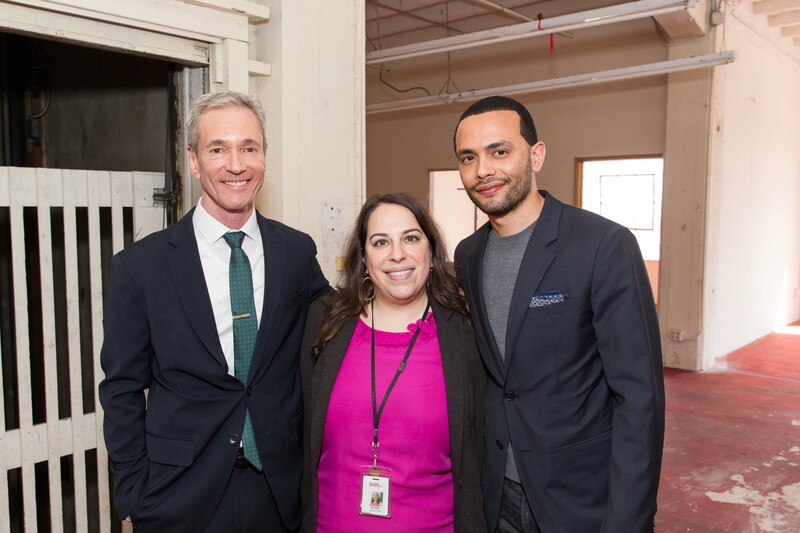 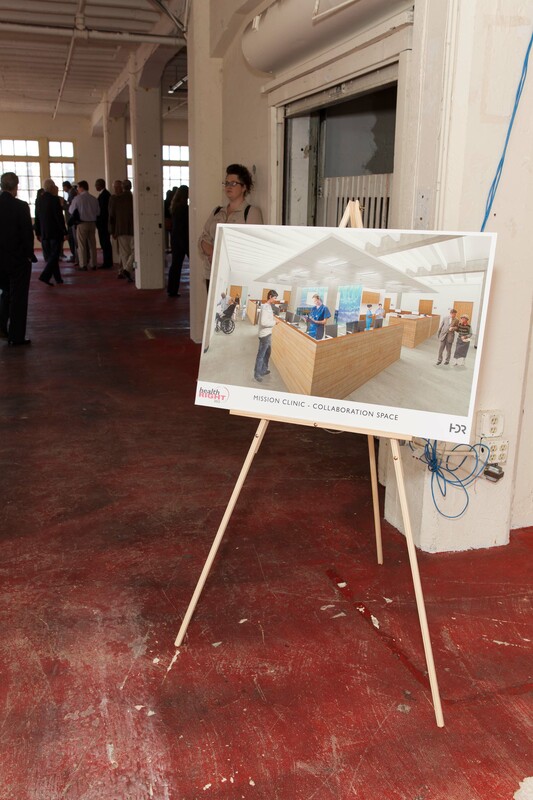 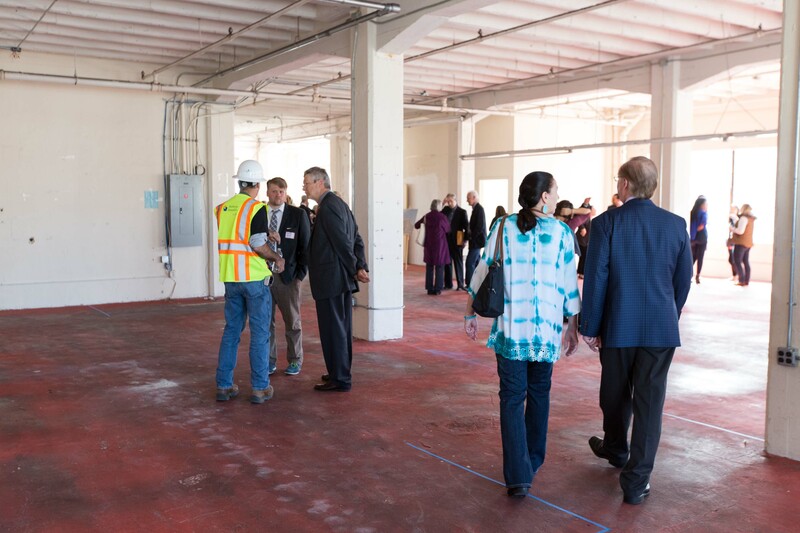 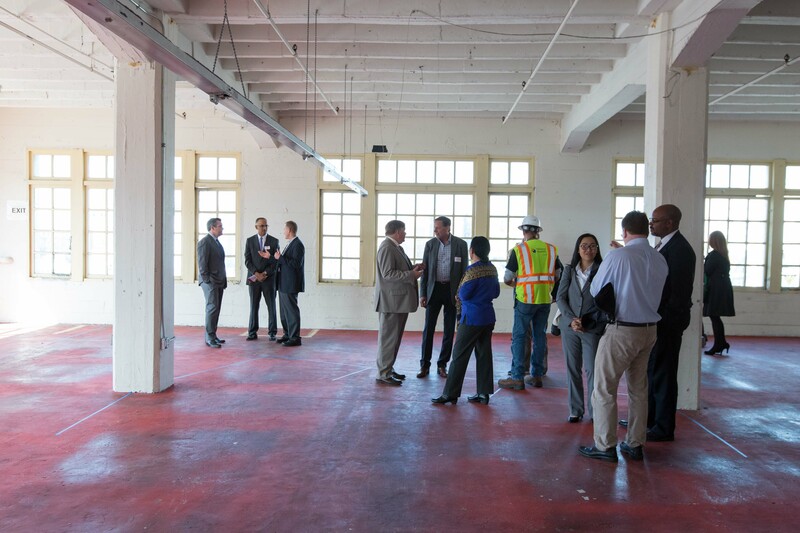 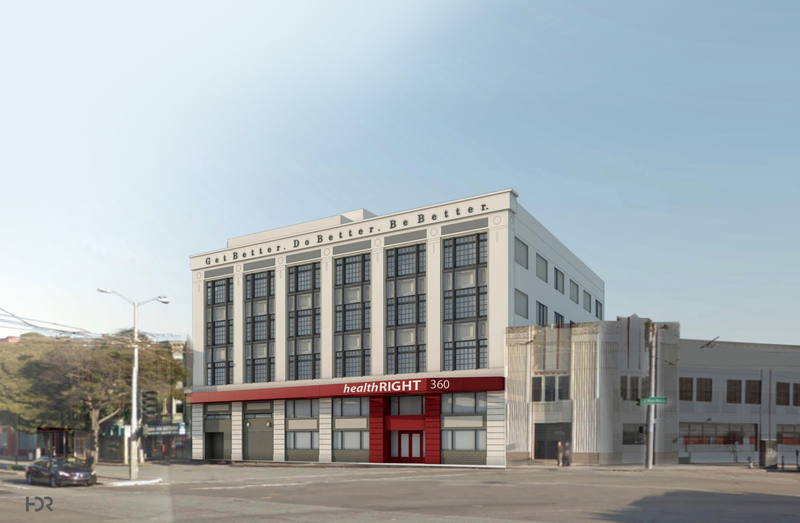 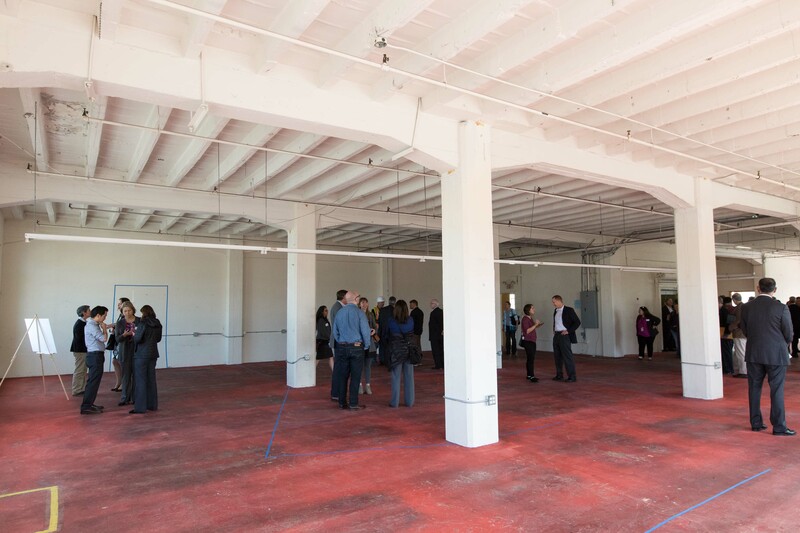 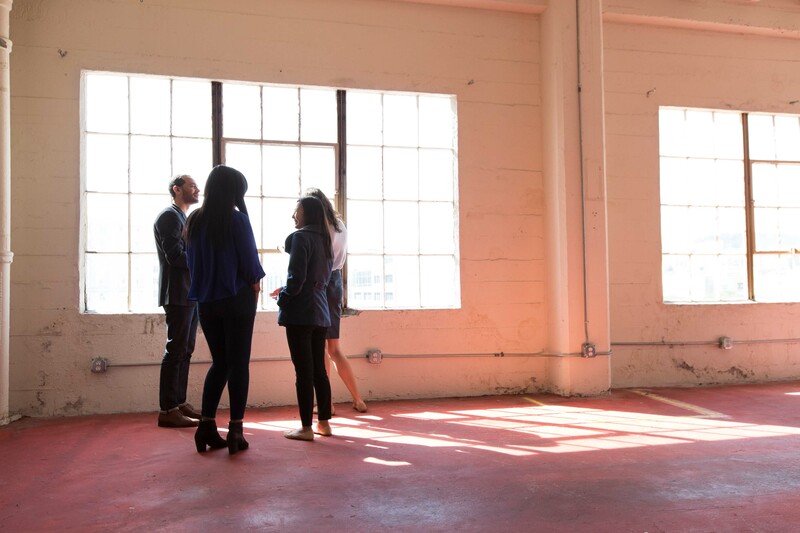 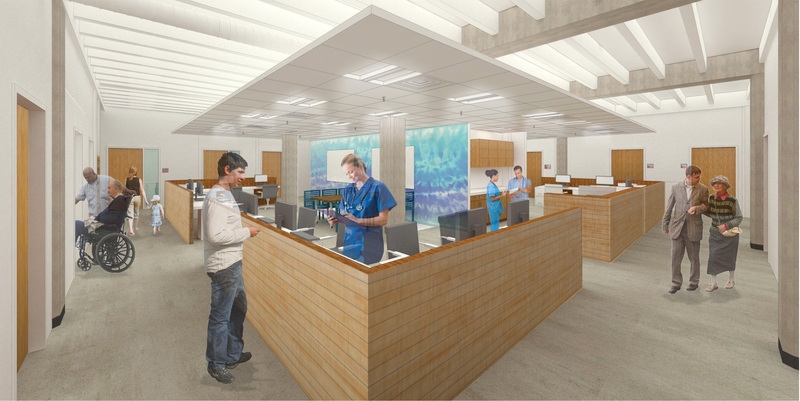 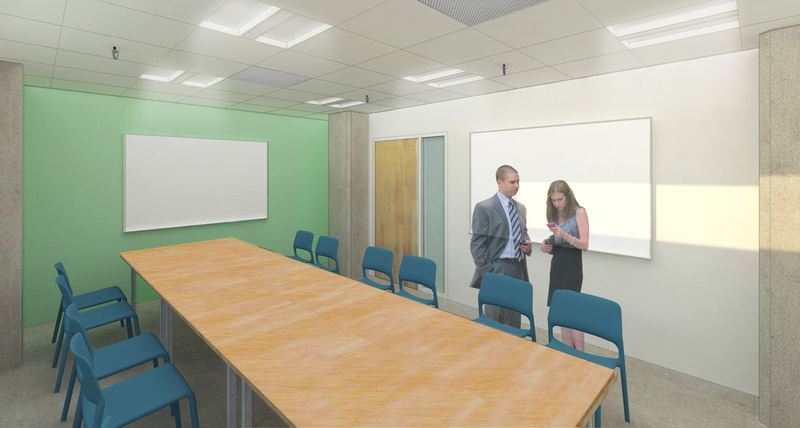 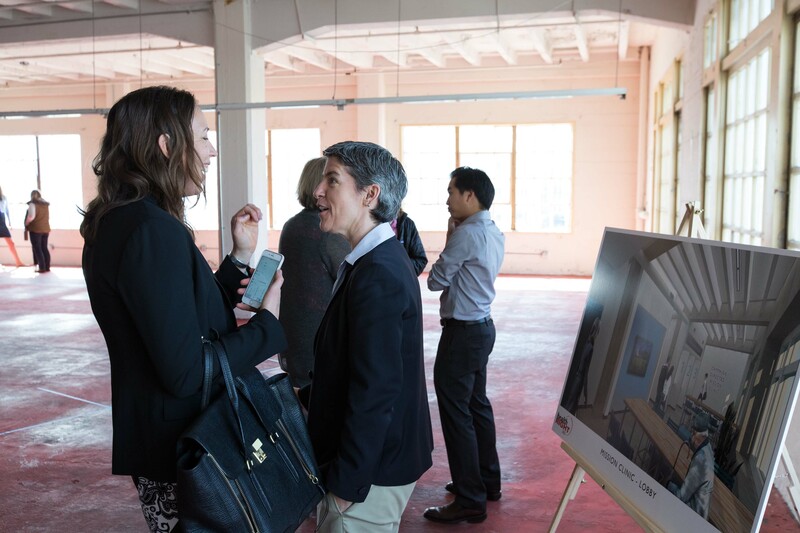 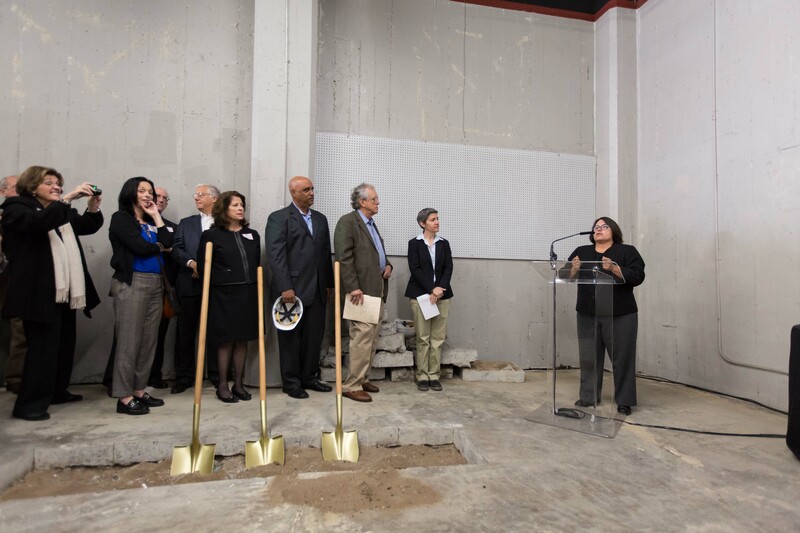 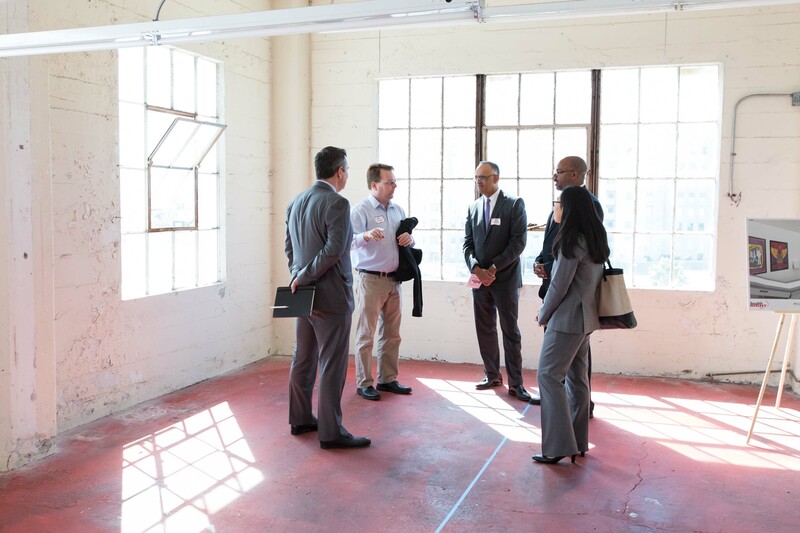 Find out more about how to support this breakthrough, medical center serving low income and homeless San Franciscans.